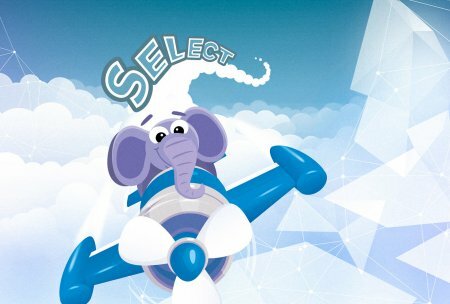 Report server similar to original utility, but this one exports data to PostgreSQL. This database has several advantages over MySQL to which data is replicated by Metaquotes report server. Besides using PostgreSQL report server exports to database additional data such as: set of trading instruments with all settings, set of account groups with all settings including available trading instruments.